Nestled within a quiet cul-de-sac, in the popular village of Great Broughton is this lovely two bedroom home . 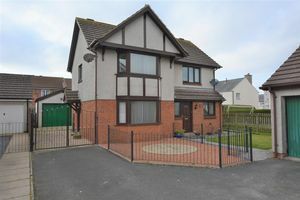 The property is within walking distance of the local primary school and inside the catchment area for the Cockermouth school. Tastefully decorated throughout and ready to move into this lovely property should certainly catch the eye of couples, families or would be great starter home for a first time buyer. 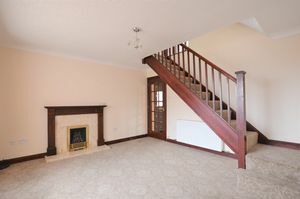 The property is entered into a vestibule which provides access to the spacious light and airy lounge. There is also a lovely fitted kitchen. 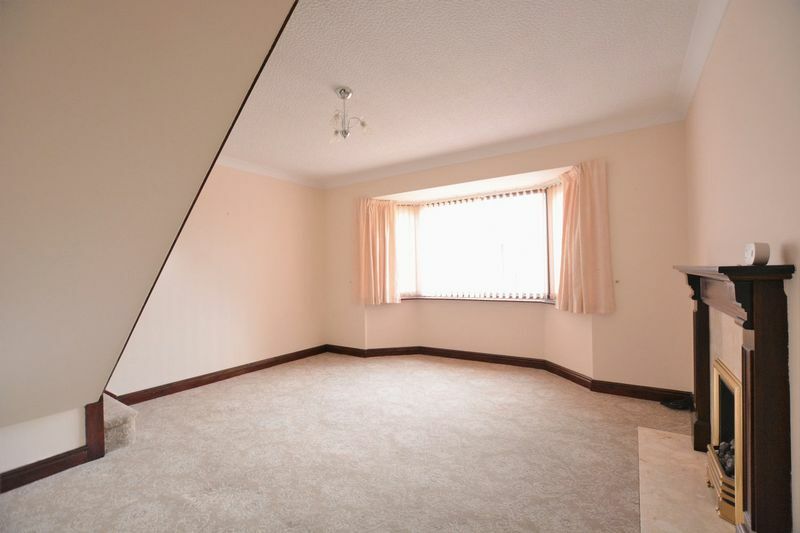 To the first floor are two good size bedrooms and modern shower room. 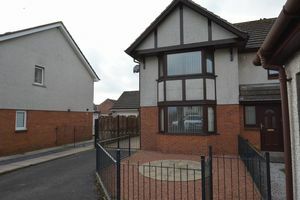 Externally there is a good size driveway and low maintenance patio garden to the rear and gravelled garden to the front. 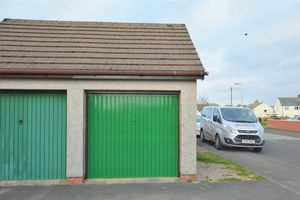 The property also boast two garages, providing ample parking or additional storage space. Internal viewing is recommended to appreciate this lovely home. Through a uPVC double glazed door with frosted glass. 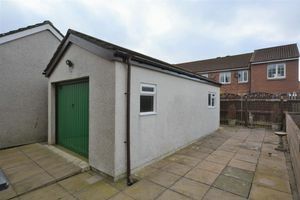 Provides access to the lounge and kitchen. 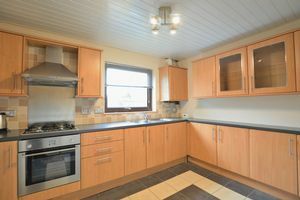 Modern fitted kitchen with a range of wall and base units with contracting work surfaces and stainless steel splash backs. 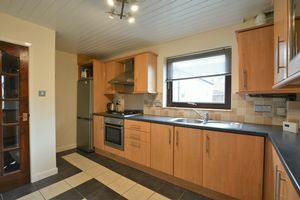 Electric oven and separate gas hob with stainless steel canopy extractor above. 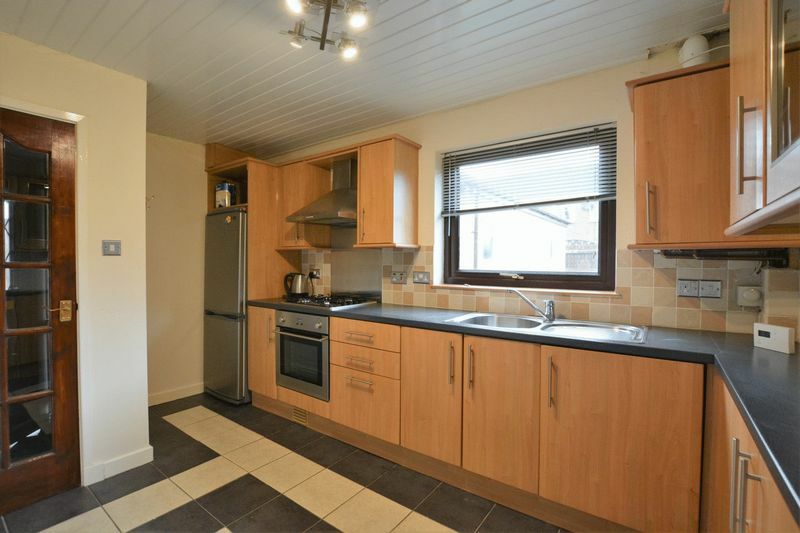 Stainless steel sink with mixer tap and draining board, plumbing for washing machine. Part tiled walls. Double panel radiator and uPVC double glazed window. 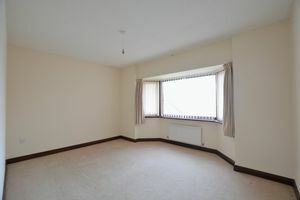 Provides access to two double bedrooms and shower room. power points. Spacious light and airy double bedroom with single panel radiator and uPVC double glazed window. A good size second bedroom with two door built in wardrobe, TV Ariel point. single panel radiator and uPVC double glazed window. 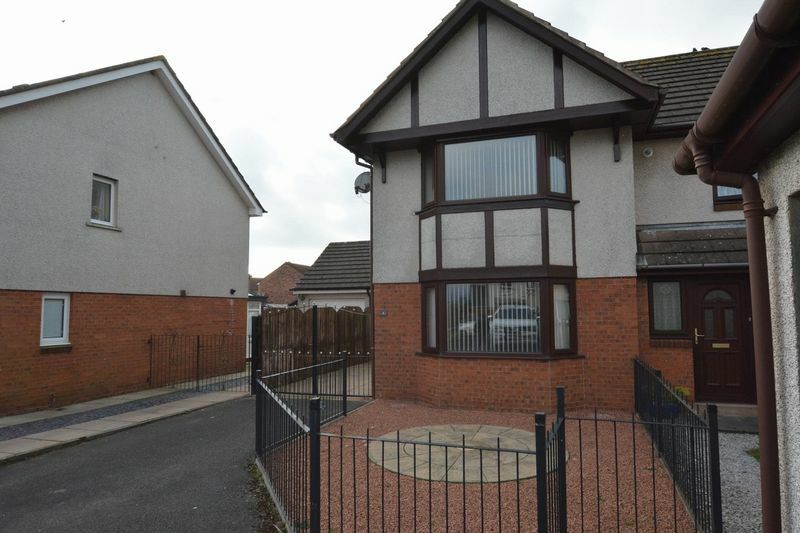 To the front of the property is a low maintenance gravel garden with boarders and driveway to the side leading to the rear of the property with single garage, and low maintenance patio garden with fencing around. 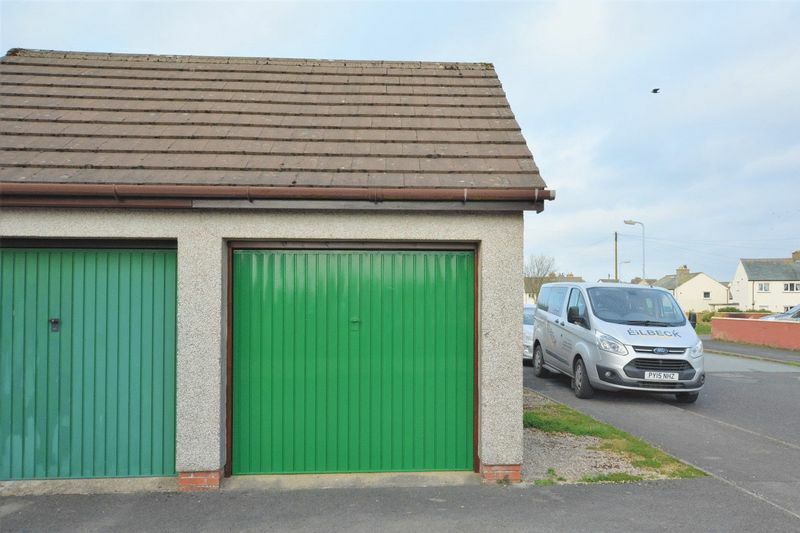 A handy second garage with single glazed window and vaulted storage. 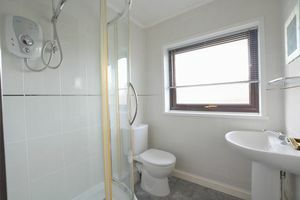 A pristine shower room comprising of; shower cubicle, pedestal hand wash basin and a W.C. 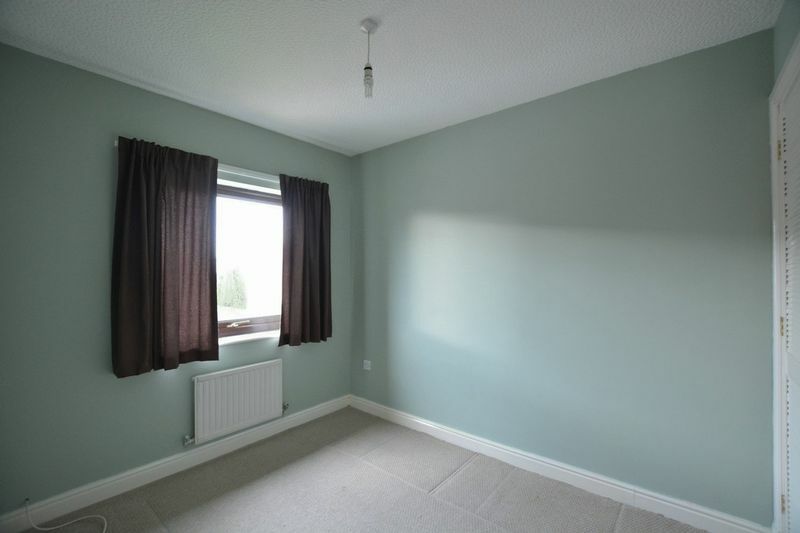 There is also fully tiled walls and a uPVC double glazed window.